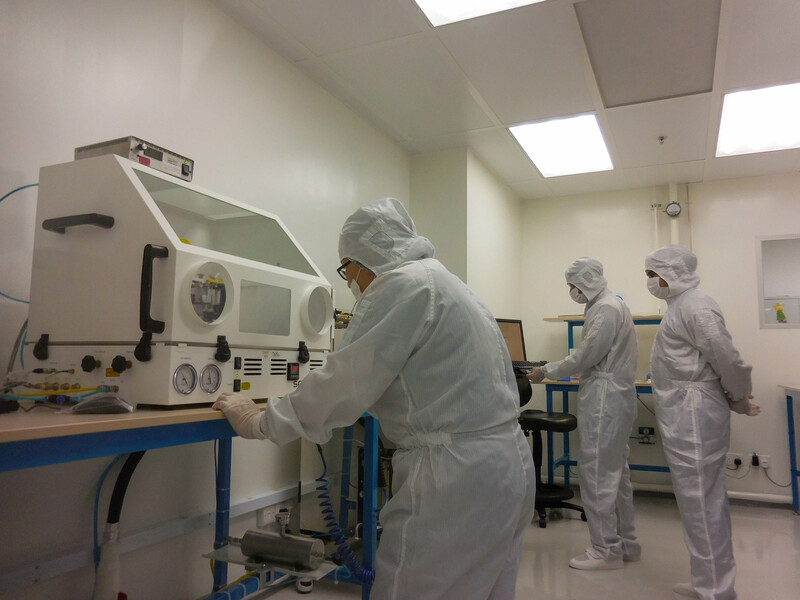 Merlin MD was founded by experienced executives and engineers from top-tier medical device companies like Boston Scientific, Guidant, and Micrus. 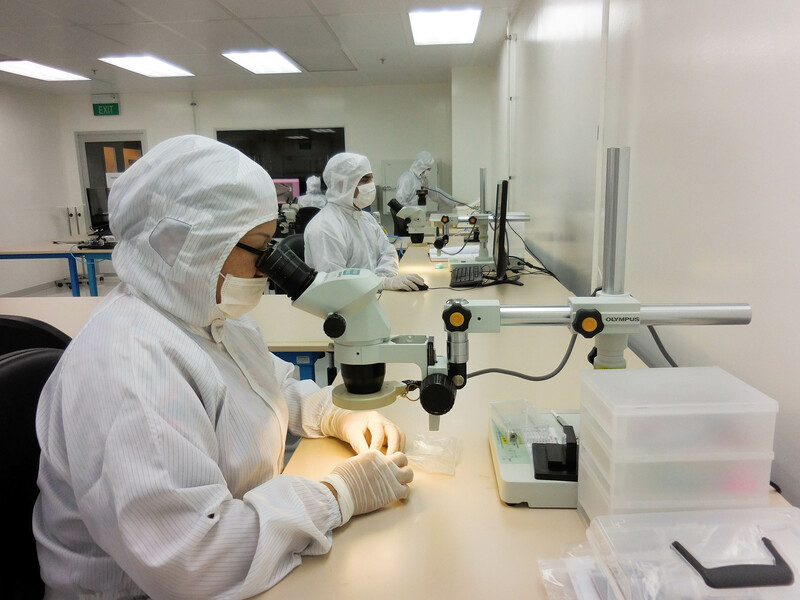 Incorporated in Singapore on 1st July 2002, Merlin MD is presently developing innovative, life-saving and life-enhancing devices for the treatment of cerebral aneurysms. Its technology platform, however is applicable to multiple clinical indications. 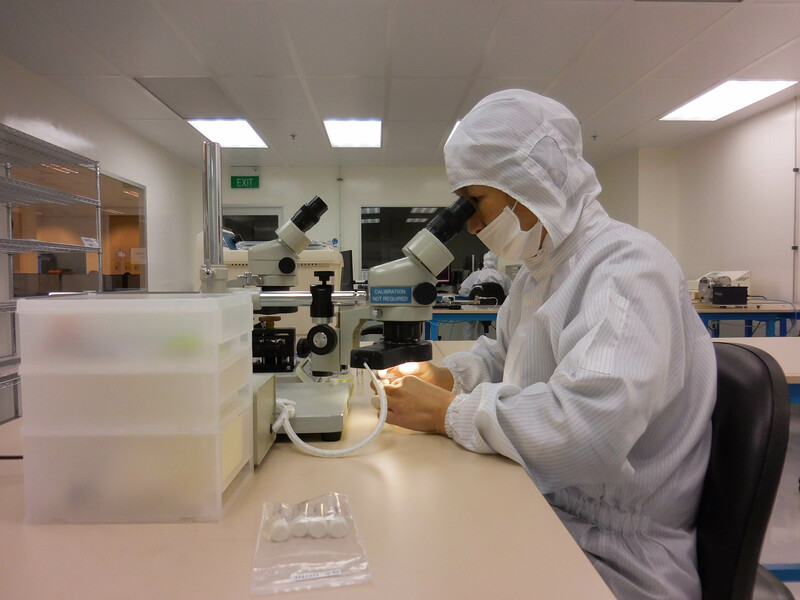 Merlin MD is located in Singapore to take advantage of its precision engineering capabilities, healthcare and business infrastructures and competitive cost environment. Merlin MD is dedicated to the development of technologies and devices for endovascular therapy, beginning with the treatment of cerebral aneurysms. Merlin MD believes that each employee contributes directly to the company’s growth and success. 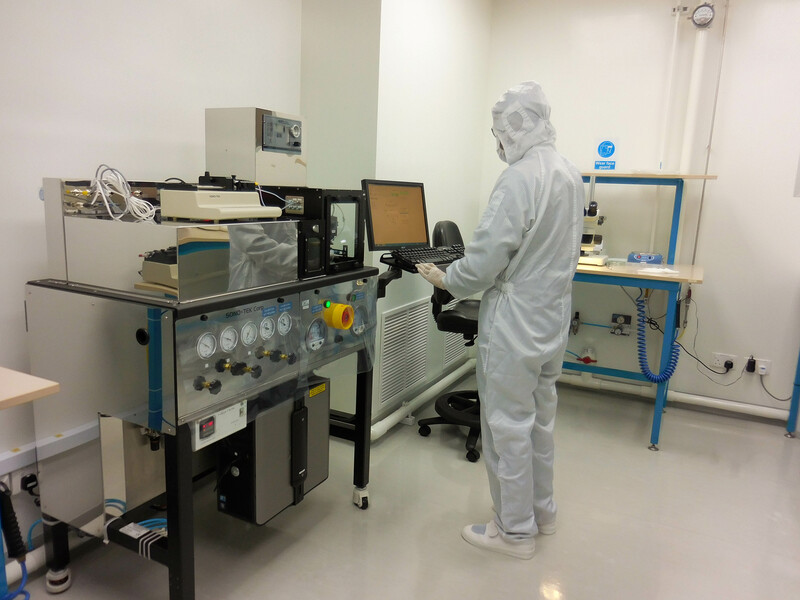 Thriving on the five shared values of the company, every employee of the Merlin MD team is dedicated to the Development, Manufacture and Marketing of the highest quality medical devices in the rapidly growing healthcare markets.